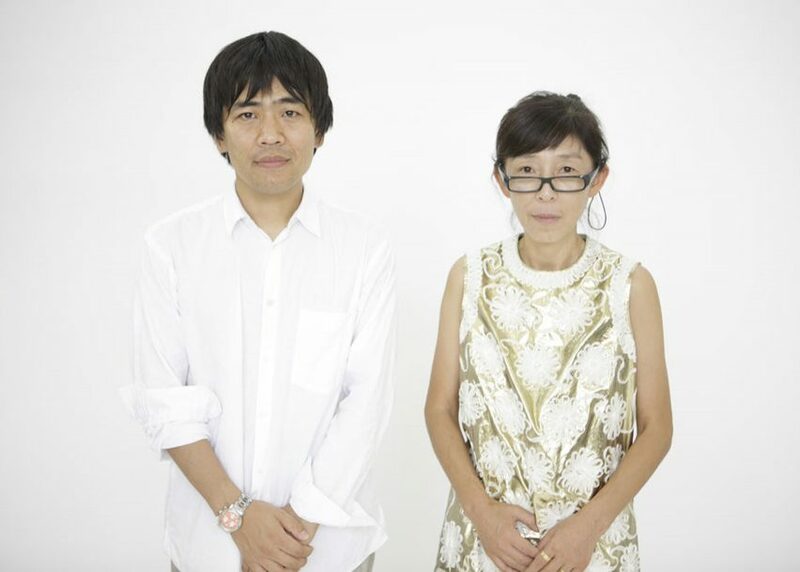 Like Peter Zumthor, Japanese duo Kazuyo Sejima and Ryue Nishizawa of SANAA enjoy a cult-like status in the architecture world. And like Zumthor, they are publicity shy and haven't built as prolifically as some of their famous peers. Yet readers can't get enough of their sinuous, molten, metal-and-glass brand of architecture. Over the past year, their newly completed cultural centre at Grace Farms in Connecticut has proved one of the most popular of any of the buildings we've published, particularly among our American audience, who were perhaps less familiar with their work in the first place. However the most popular SANAA page of all was our tag, suggesting that readers new to their oeuvre were keen to find out more about them and browse their previous projects, with our 2010 roundup of their projects and our report on their dramatic Rolex Learning Centre in Lausanne from the same year among our most visited posts about them.